AbanteCart is a free and open source ecommerce platform for merchants to provide ability in creating online businesses in order to sell products online quickly and efficiently. AbanteCart comes with powerful core features and numerous extensions that allow you to build an online business and start selling your products in minimal time. You can easily customize AbanteCart via a wide variety of available extensions. 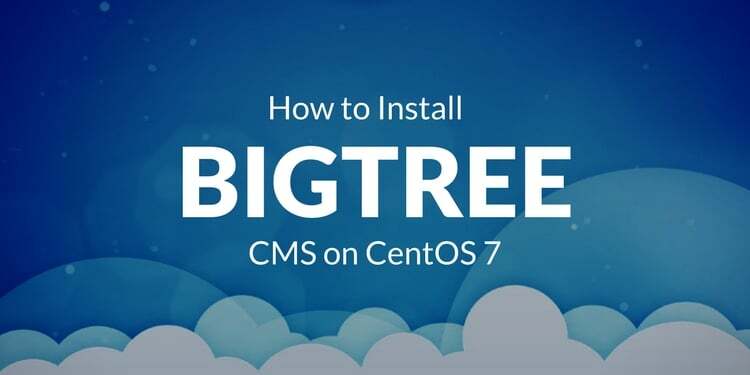 It is suitable for small to large online shopping websites. AbanteCart provides lots of features including HTML5 based responsive templates, stock management, order history, password reminder, multi-currency and multi-language support. It also has support for a variety of payment gateways such as Paypal, Payza, AIM, Bank Transfer, Skril, SagePay, WordPay and many more. 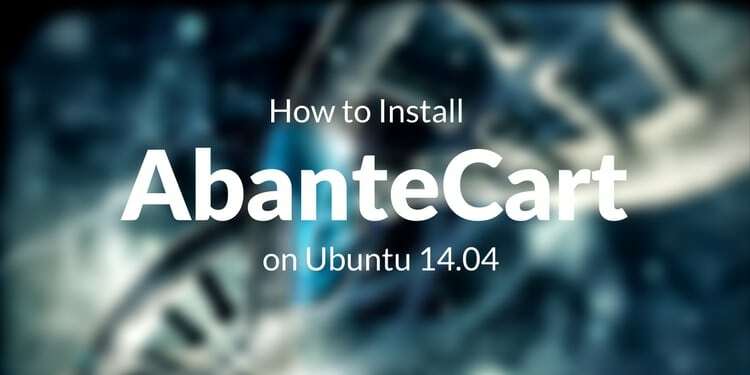 Here, we will explain how to install AbanteCart on CentOS 7 server. 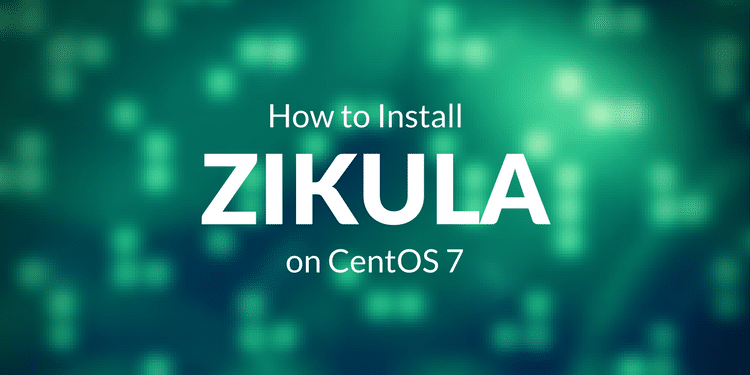 A server runing CentOS 7 on your system. A static IP address 192.168.15.193 setup on your server. Once your system is up to date, you can proceed to the next step. Enter your root password when prompt. Next, you will need to change the permission of some files and directories of AbanteCart installation directory. 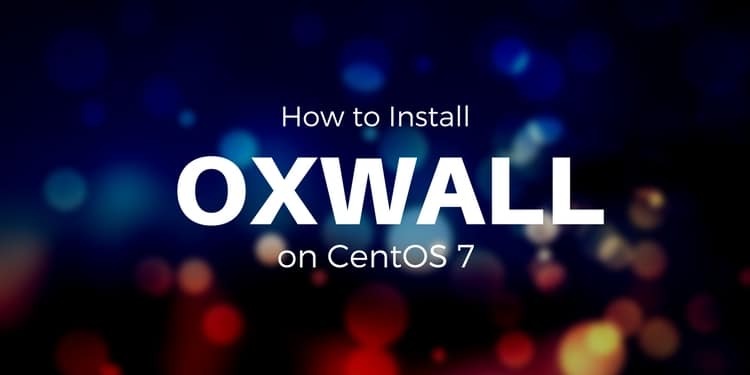 Before accessing AbanteCart web interface, you will need to configure your firewall to allow port 80 so that the Apache web server's default port will be accessible externally. Here, provide all the required information such as database name, username, password, admin username and admin password, then click on the continue button. Once the installation is completed, click on "Login to your Control Panel" then provide your admin credentials to login to the AbanteCart Dashboard. Congratulations! 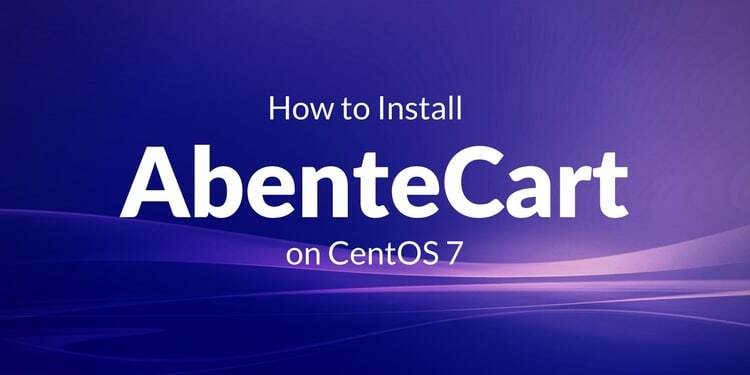 You have successfully installed AbanteCart on your CentOS 7 server. You can now easily create your own online shopping cart and host in your production environment.